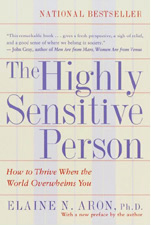 In 1996, shortly after The Highly Sensitive Person was published, we began a newsletter called Comfort Zone. 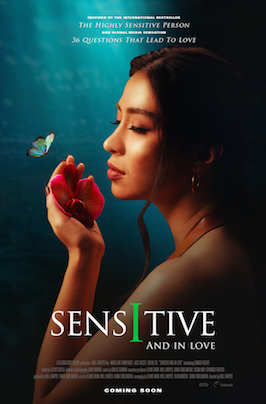 It has become the center of a special “HSP” community, so we were glad to make it a free online newsletter in 2004 (with profits from the HSP Store covering most of the expenses). Now the plan is to modernize into a blog format, so that you can write comments to each other stimulated by my posts, creating more of a sense of community on this website. I have vowed not to be lured into responding to contents, but I expect that I will read everything, and questions raised could be contents for my future posts.